The Guardian is the new Cleaomiser by Vaporesso. The 2 in 1 clearomiser offers 2 types of vape with direct or indirect inhaling, and 2 coils coils with 2 drip tips included and adapted to your needs. The Guardian disposes of the latest progressive techniques in material to the clearomiser, therefore with child security (child lock) and a 2ml reinforced tank. Gracious to the its large utilisation facilty, the Guardian clearomiser by Vaporesso is perfectly convenient for beginners. 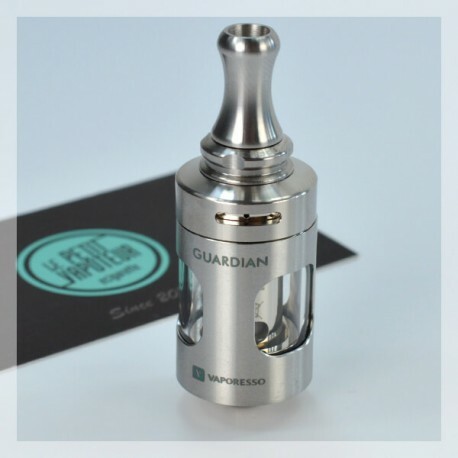 The Guardian Clearomiser is made by Vaporesso. 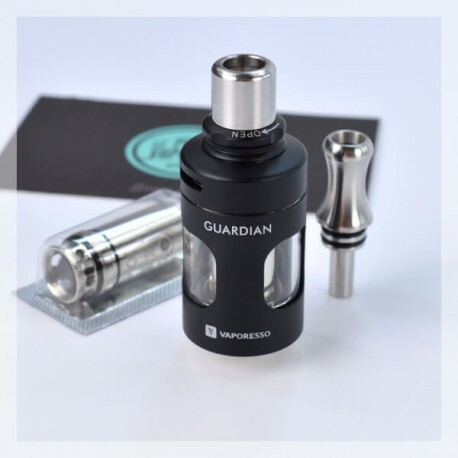 The Guardian Clearomiser is a polyvalent tank designed for the purpose of simple and efficient indirect inhaling and a vape more orientated in direct inhaling. 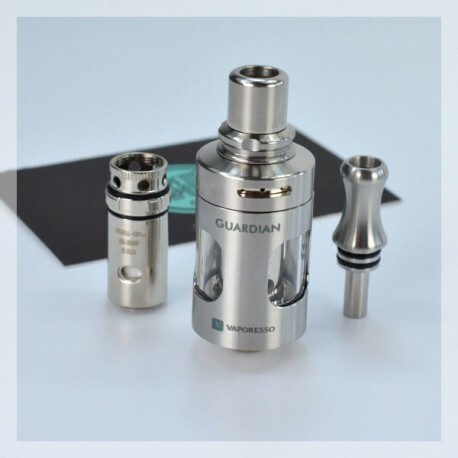 The Guardian clearomiser is perfectly equipped to simplify the life of the vaper. 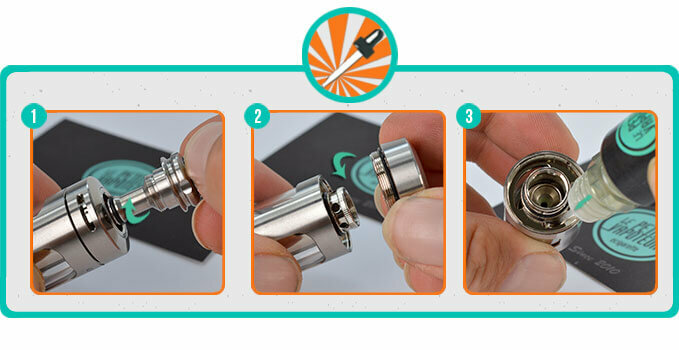 Filling by the top system, anti-leaking, aeration etc... 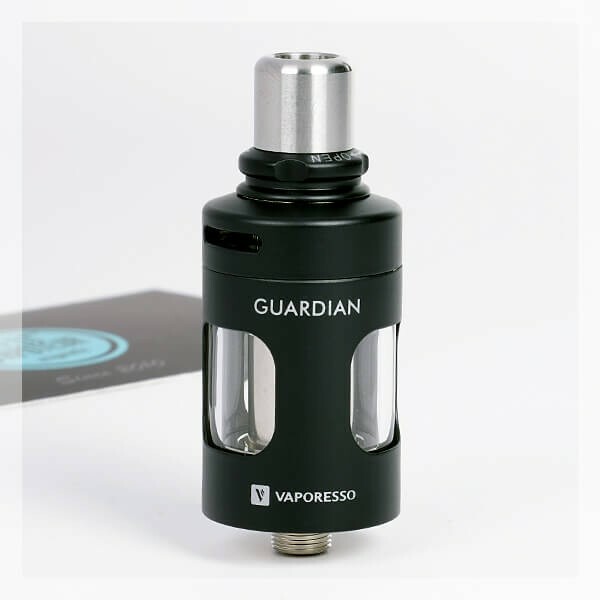 The Guardian is convenient for beginners in vape. See above the Guardian Clearomiser associated with the Evic VTC Mini. 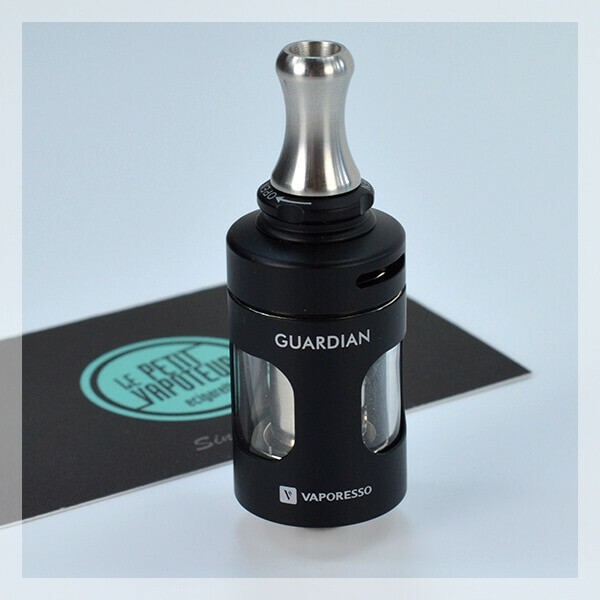 The Guardian Clearomiser possesses not only of a modern and elegant design but the tank is reinforced and protected in Pyrex. 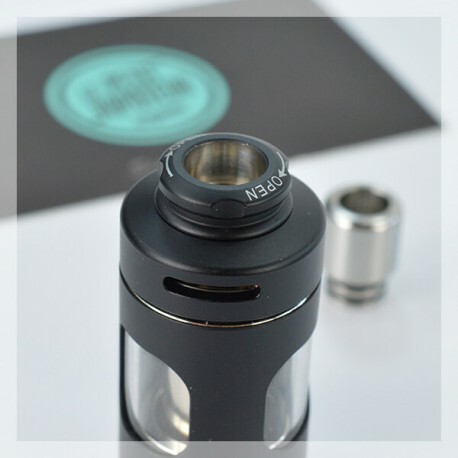 With a 2ml Capacity tank, disposing equally of child double protection and is totally conformed with respecting the Standards. 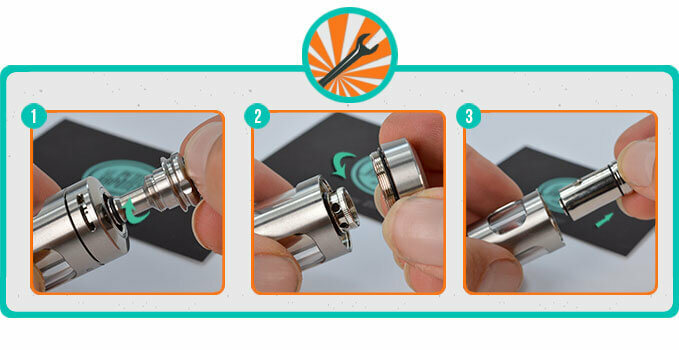 To be on the same page, the Guardian Clearomiser disposes of the filling by the top which simplifies daily routine life. It is simple enough to unscrew the top of the clearomiser to fill with e-liquid. 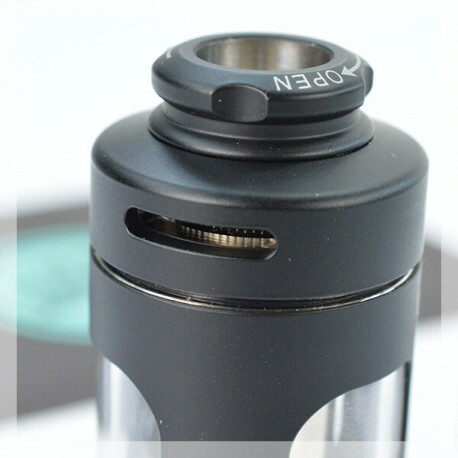 The aeration is effectuated by the top, the risk of liquid leaking is effectively diminished, with conserving the production of vape. 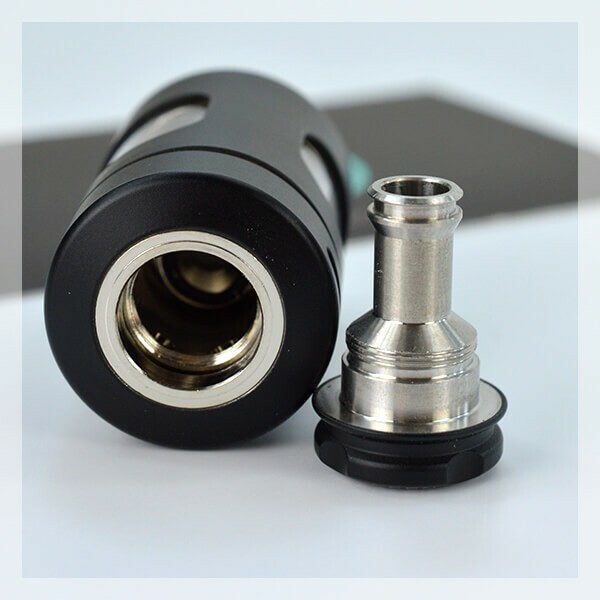 The Guardian is delivered with large drip tip for indirect inhaling with the CCELL coil - GD SS 0.5Ω. 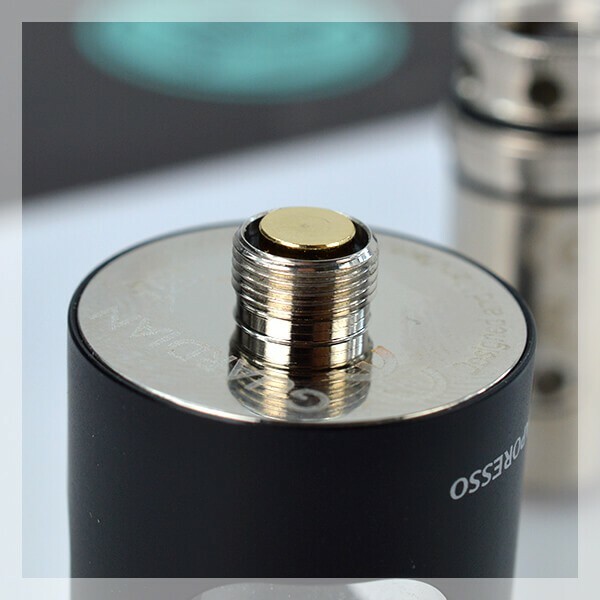 This Sub Ohm Coil is known for a good production of vape in respecting the flavour of liquids. 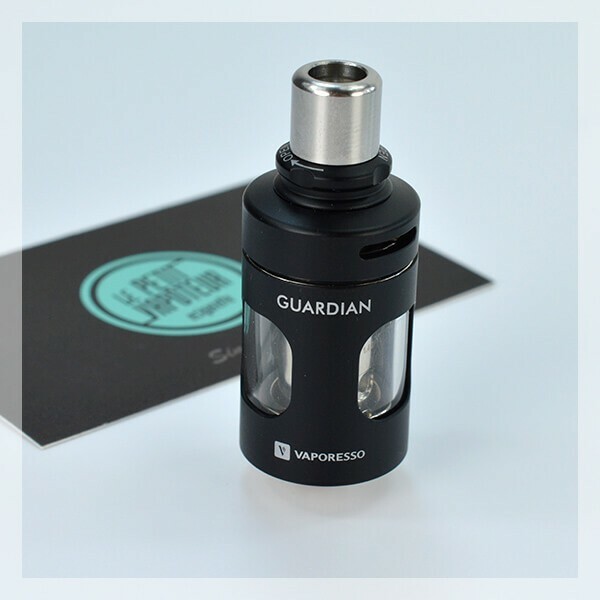 The Guardian is also delivered with a fine drip tip for a indirect vape with the CCELL Coil – GD MTL 1,40Ω. With this coil it privileges the flavours, production of hit in the throat. 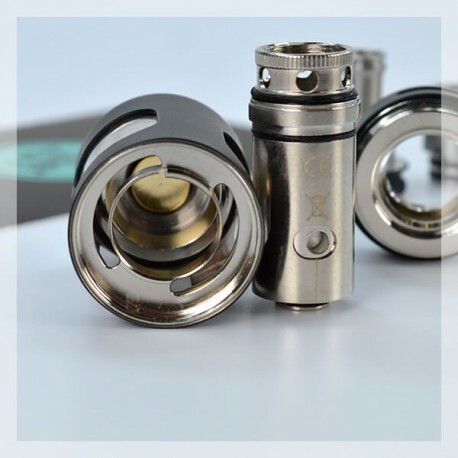 This coil is for beginners by excellence. 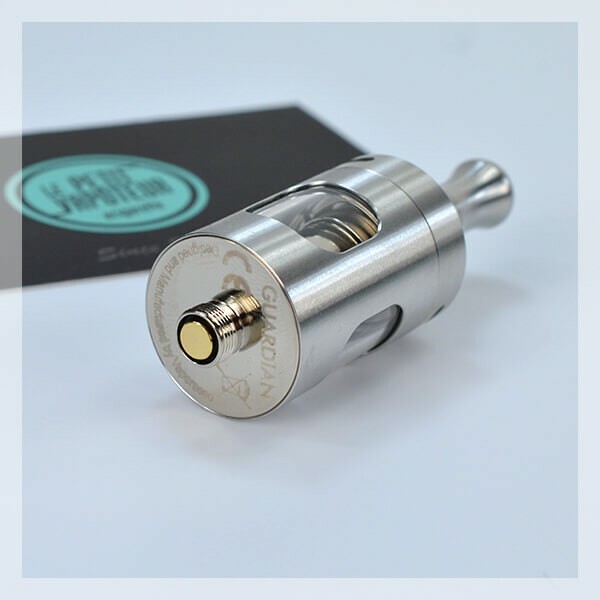 Fill the tank with e-liquid pouring it along the internal wall. 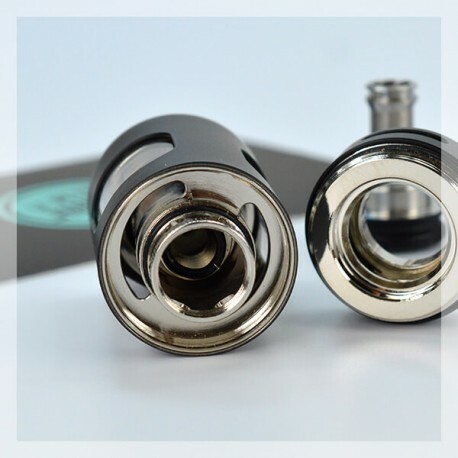 Do not fill any e-liquid onto the central tube. 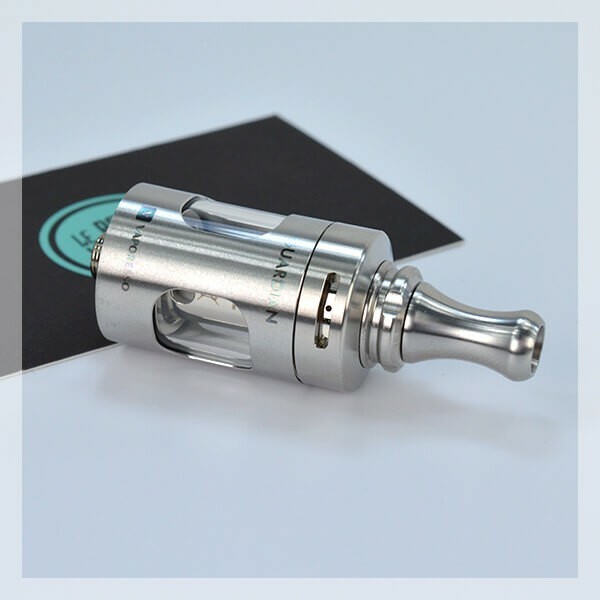 Let the tank up for about 5 minutes before vaping. bien mettre le prod sur les cotés! assez dur a tirer dessus..